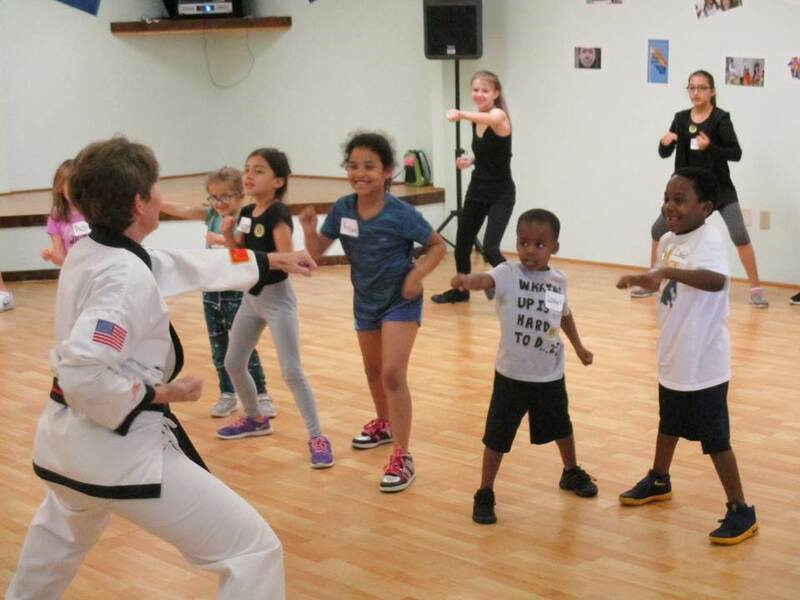 Studio Jear Group Fitness brings you Kids Self Defense with Master Katherine (4th Degree Black Belt)! Your children will learn the verbal, mental and physical skills needed to keep them safe and to avoid situations that can end tragically. Being small does NOT mean you are helpless! Kids will learn thinking tools to avoid certain situations and how to protect themselves from the unavoidable. Each child given his / her own composition notebook for class assignments (interactive with parent / guardian), writing down questions - thoughts. Kids will learn methods on how their actions, in-actions or actions of others make other people feel. This is a progressive class with follow up assignments, mock situations & more! Each child receives his or her own composition notebook for class notes and class assignments on safety, awareness & self defense. Awareness & topics to discuss with your kids for parents / caregivers! Questions? Contact Studio Jear Group Fitness via email at zumbajear@yahoo.com or call Studio Jear at (904) 733-3724.